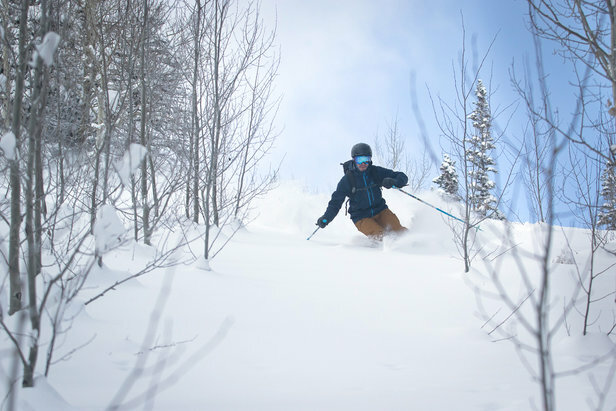 Sunlight Mountain Resort's Sunny 700 promo for it's 50th anniversary is the most expensive lift ticket ($700) deal out there. As you might have guessed, this tongue-in-cheek Sunny 700 offer is in honor of the mountain's 50th anniversary season, along with a $600 version available with a limited edition Sunlight 50th anniversary snowboard. That, or you could take your $700 and ski somewhere super swanky about four times. 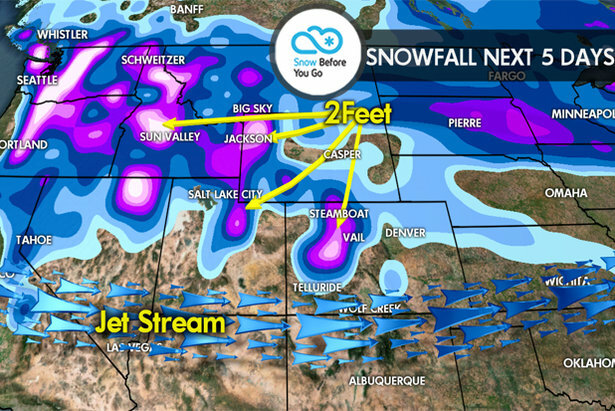 Forecast is calling for at least two feet of new snow in a few a different zones across the West.